Australia is home to some of some pretty amazing wildlife. 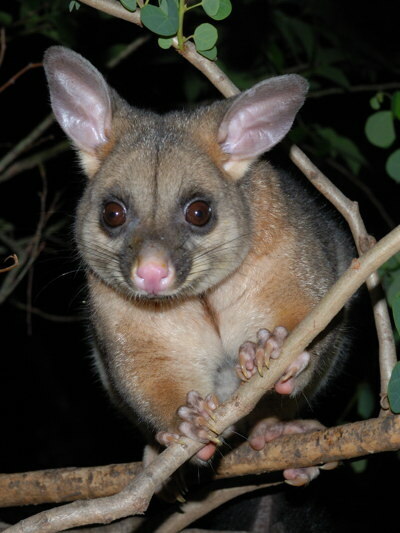 I think it's a sad thing that most Australians remain ignorant about the animals that (quite literally) live in their own backyards. It's sad not only for the sake of the wildlife, which often gets treated with callous indifference as a result, but also sad because people are missing out on so much. Not only are the animals incredibly cute, but they're also more interesting than you might imagine. 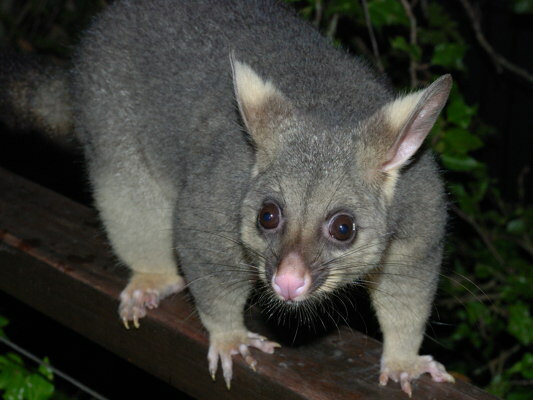 I have been following the lives of the local possums since 2005 and there are still unusual things happening all of the time. 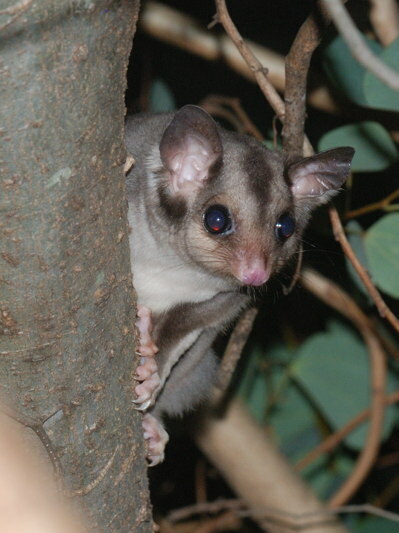 As an example of this, a sugar glider visited while I was writing this post. This is the first sugar glider I've seen in the area since 2010. 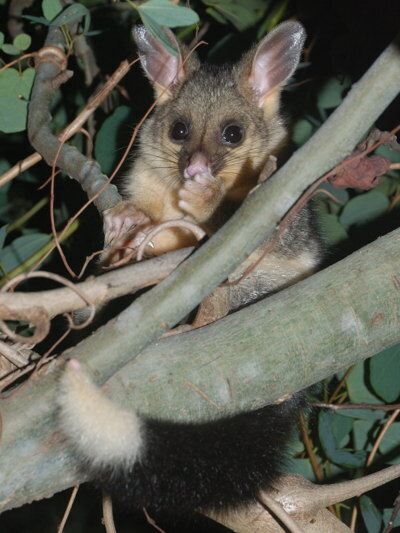 Anyway, I'll start this blog off with a brief introduction to the possums currently in the area. I'll try to fill in the back-story later, but for the moment you can find more information on the Possum TV Live site if you're interested. Kiki is the dominant female of the area. 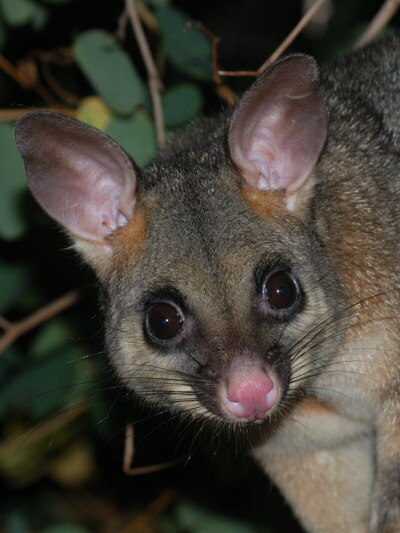 She has had six babies so far, with a seventh (probably) in the pouch. Kiki is missing the middle toe on her front left foot. Flea is Kiki's daughter. Flea is a very athletic little possum. She is still on friendly terms with her mother. The pronounced white tip on her tail is uncommon in this area. Svejk is the dominant male of the area. 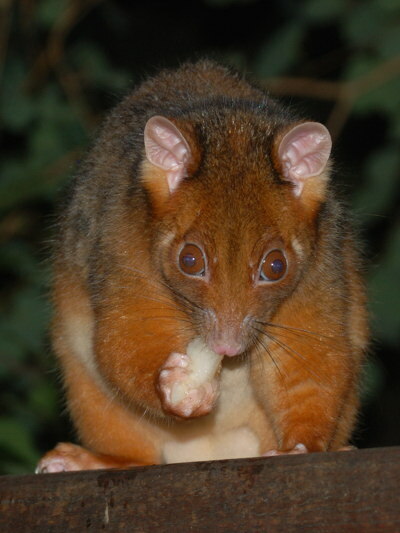 Although now over five years old (middle-aged for a possum), he's in very good condition. Marlon is a marauding male visiting the area. He may be related to Svejk. This possum has been sleeping in Box 2 recently. He hasn't come near enough to be unidentified yet. He could be Piranha (one of Kiki's babies) come back for a visit. Wasabi is a young male ringtail. He was lucky to escape the clutches of a carpet python which ate has mother, and probably also sister, earlier this year. 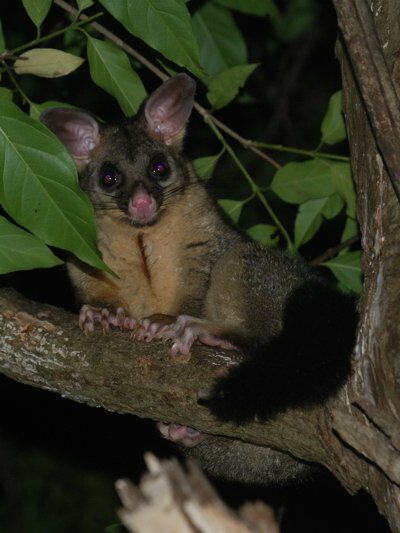 He is less shy than most ringtails and has visited several times over the past few days.